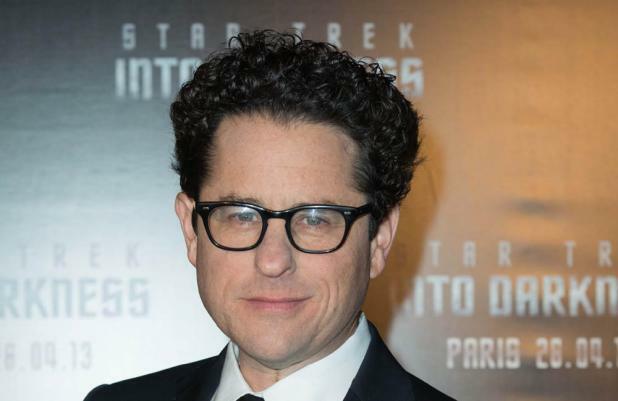 J.J. Abrams has confirmed the 'Star Wars: Episode VII' script is finished. The filmmaker says he and screenwriter Lawrence Kasdan have completed the screenplay for the upcoming sci-fi film ahead of schedule. Speaking at the Television Critics Association's press tour, Abrams said: "We're working really hard and we've got our script and we're in deep prep. We're full steam ahead." Abrams and Kasdan took over writing duties from 'Little Miss Sunshine' scribe Michael Arndt - who left the project over creative differences - last year. The 'Star Trek' helmer also revealed he has been in talks with 'Breaking Bad' actor Jesse Plemons for one of the leading roles in the new 'Star Wars' film. He said: "He is one of the actors that we've talked to but it's not often that I read about actors that I'm going to be meeting. "I get to read articles about actors who are going to come in. And so I get to see someone and say, 'Oh, I read that I was going to see you!' "
Abrams dismissed the likelihood of the seventh chapter being shot with IMAX, although he would use it "in the right situation". According to Entertainment Weekly, the director explained: "The problem with IMAX is that it's a very loud camera. It's a very unreliable camera. Only so much film can be in the camera. "You can't really do intimate scenes with it. It's slow. They break down often. But we're going to be shooting this next movie on film."